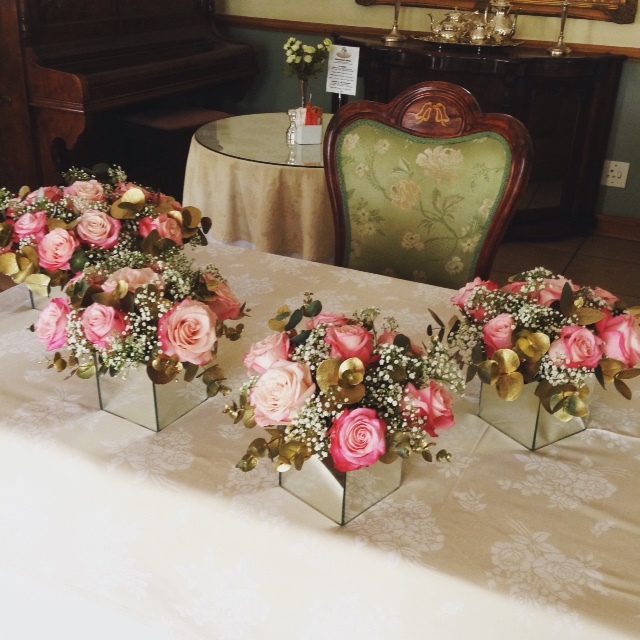 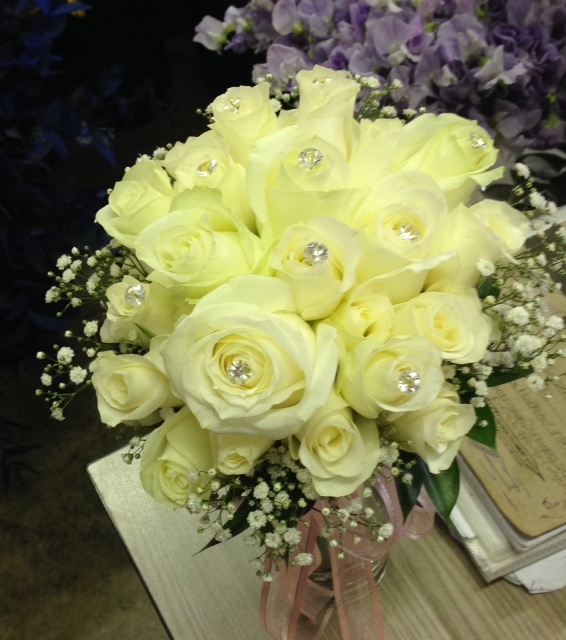 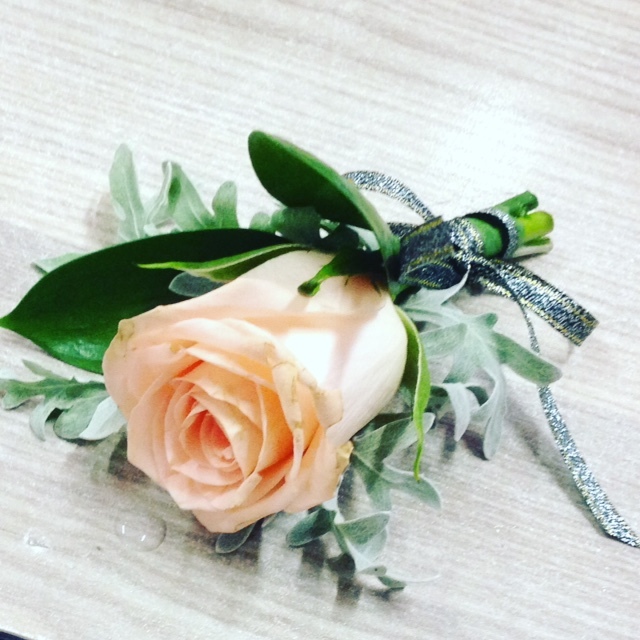 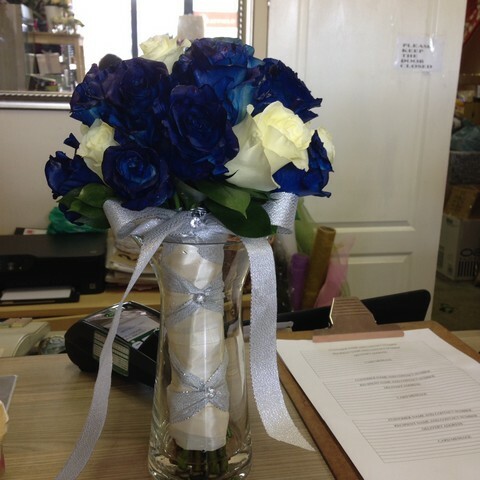 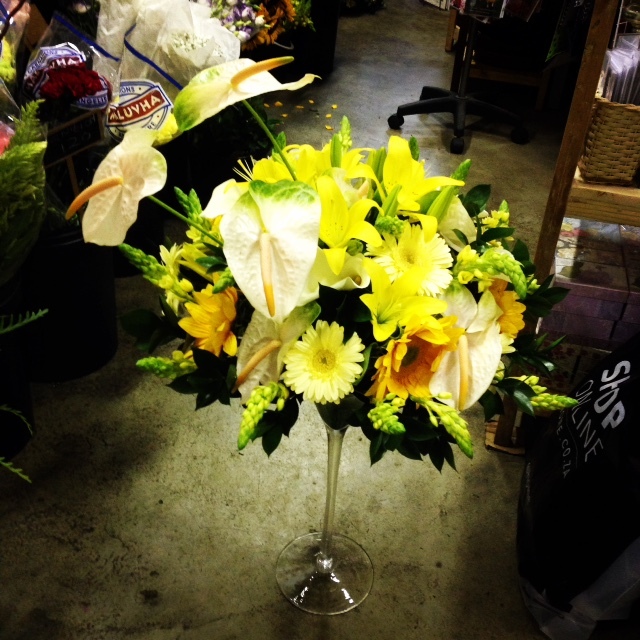 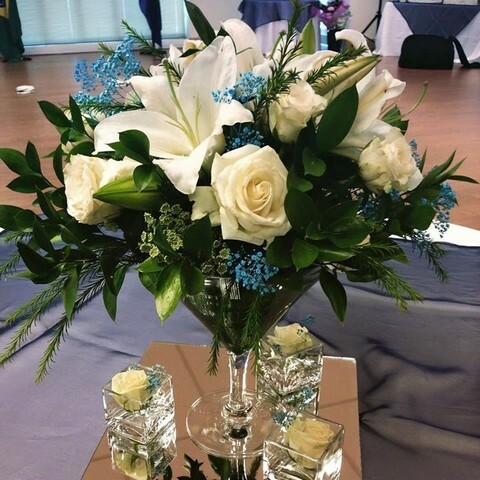 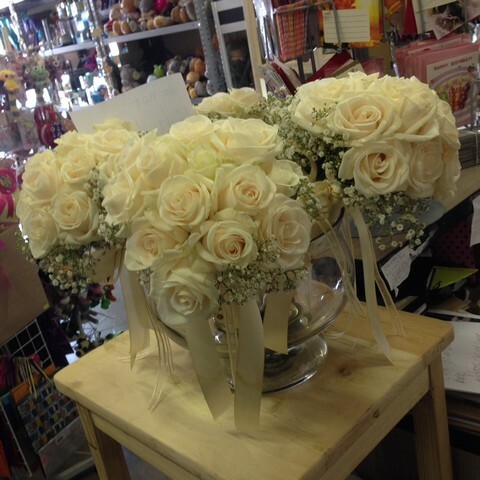 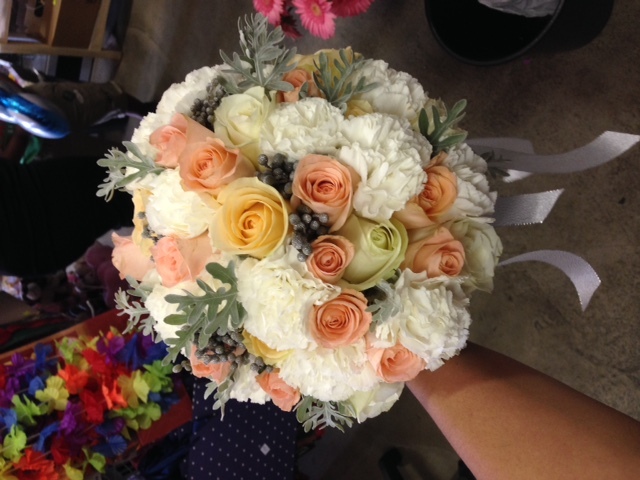 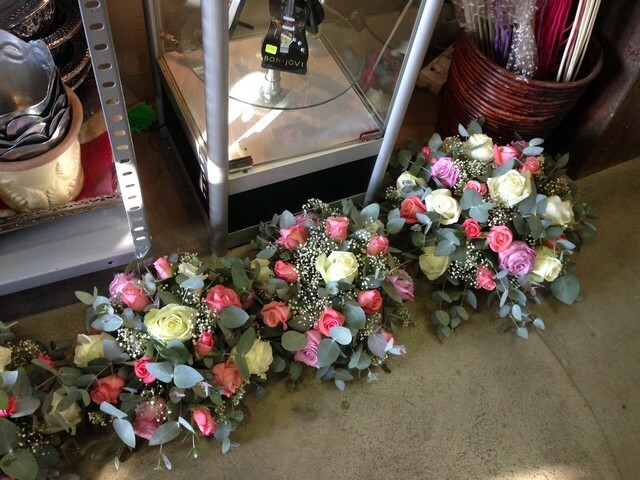 Hatfield Flower will advise you and assist with your wedding flowers requirements. 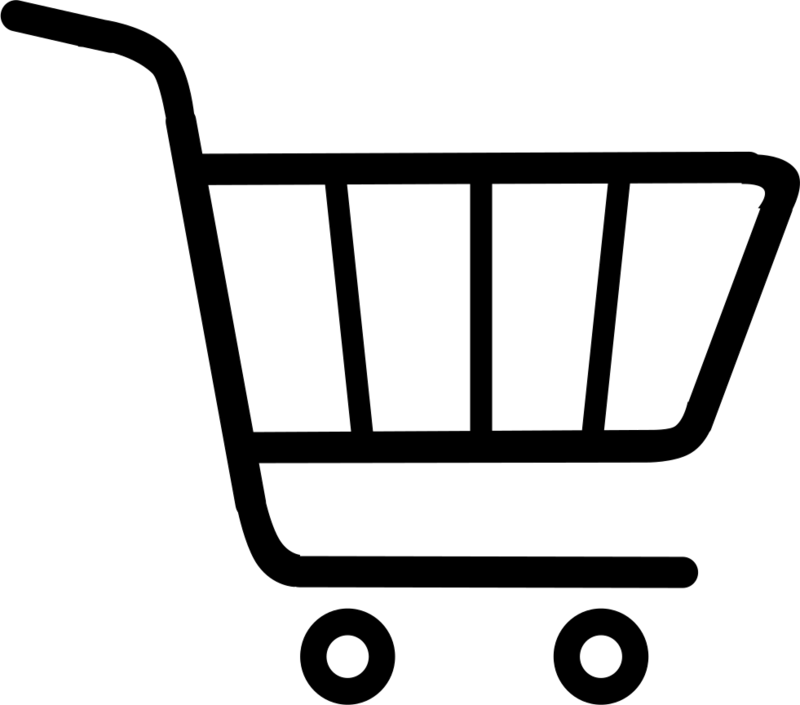 No need to worry of you have a small budget. 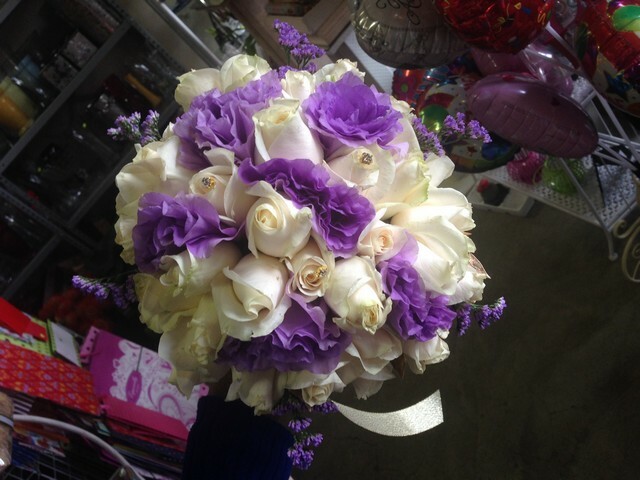 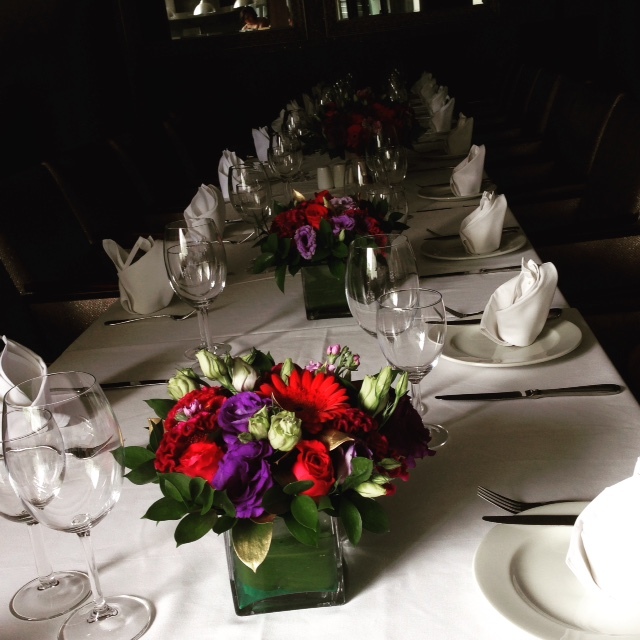 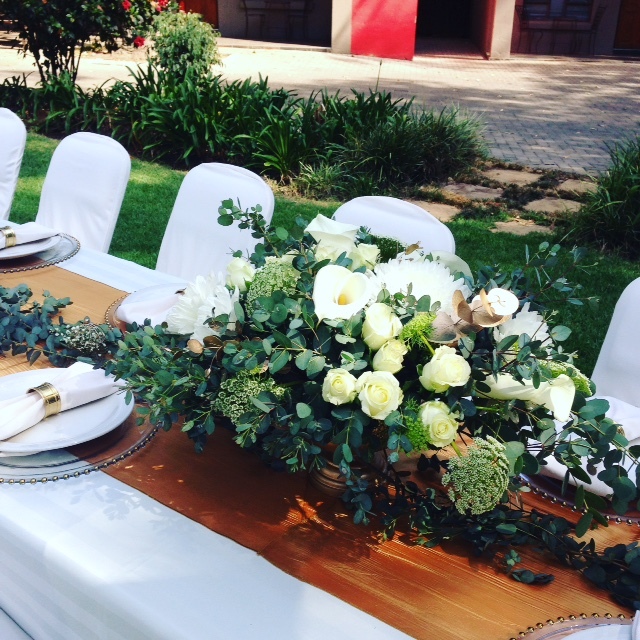 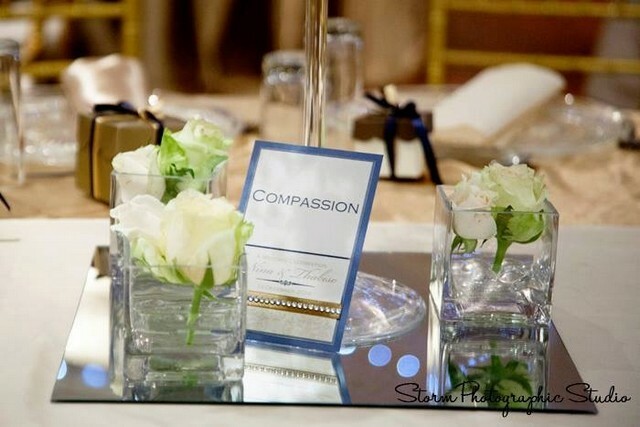 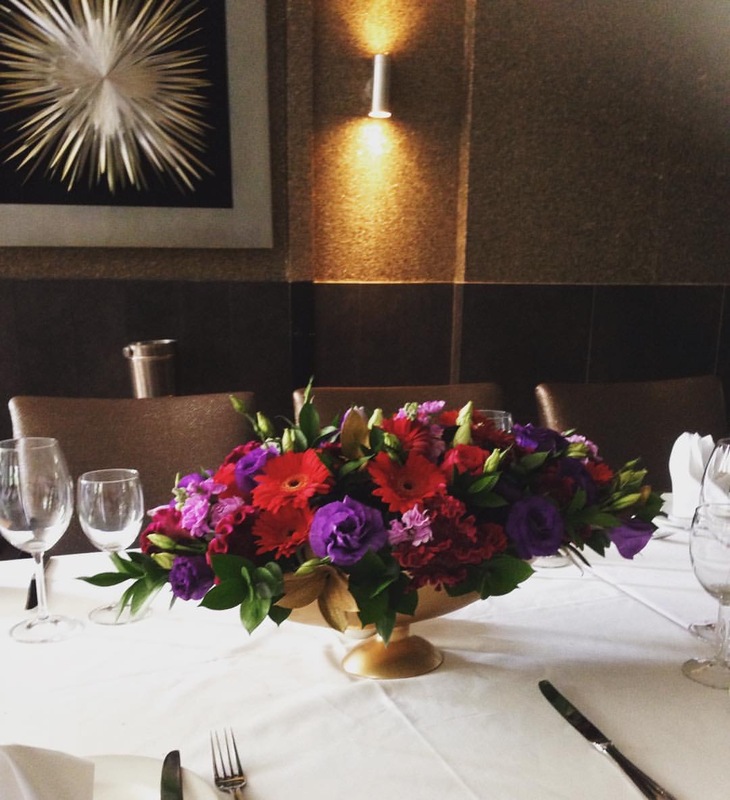 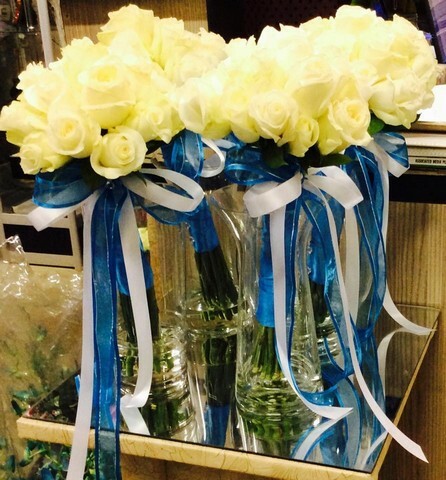 Talk to us and we can make it work for you on your special day. 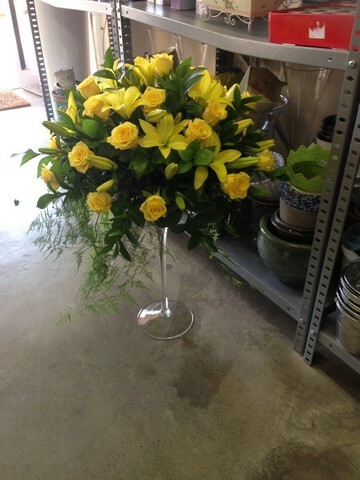 Vases and other assecories for the occasion, on loan are available from the shop. 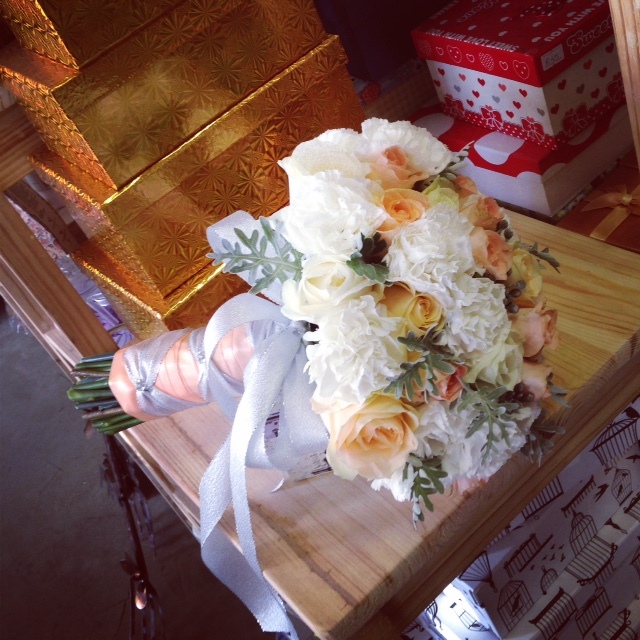 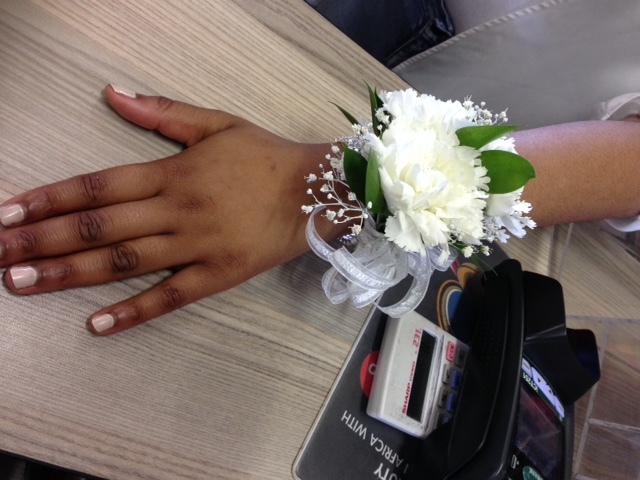 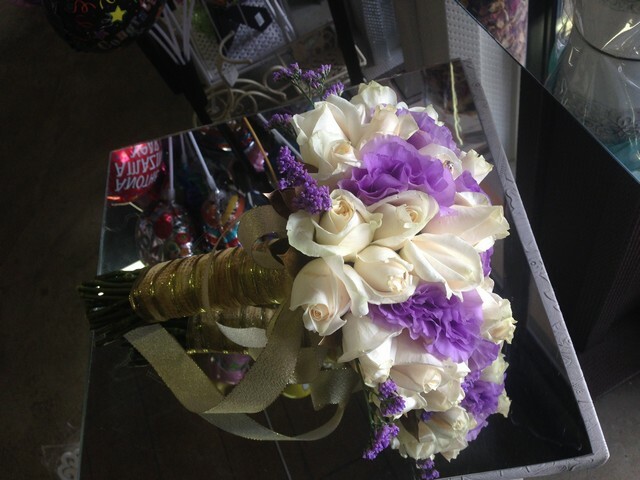 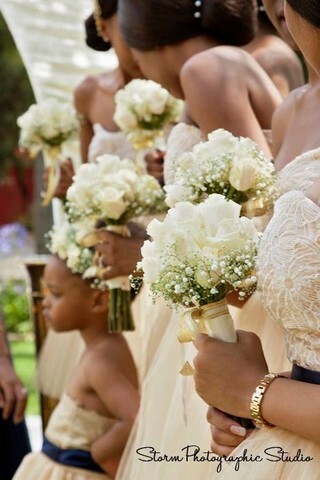 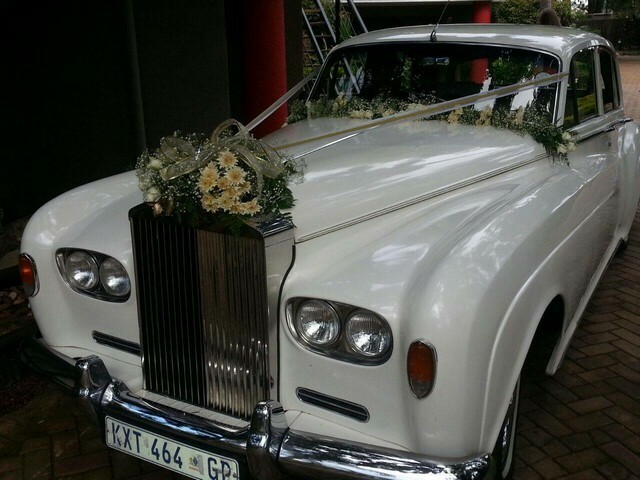 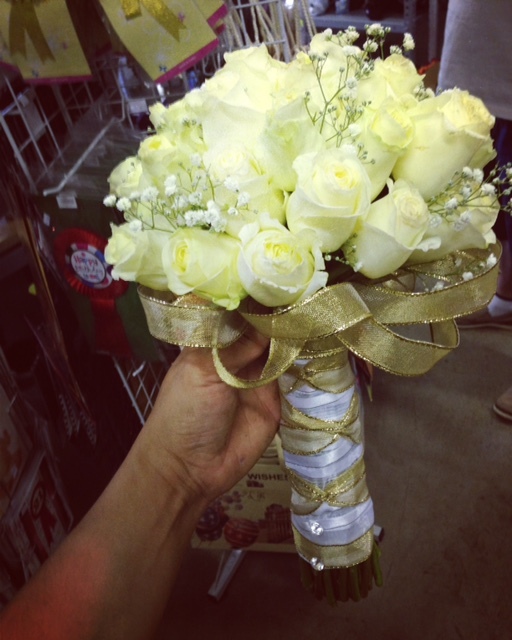 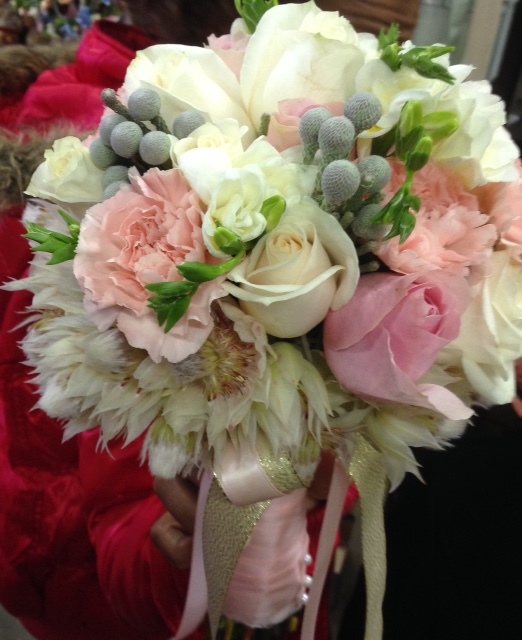 Hatfield flower can do your bridal bouquets, wedding vehicle decoration, set-up at the venue, corsages etc.